Dr. Komaroff is Senior Physician, Brigham & Women’s Hospital (BWH). 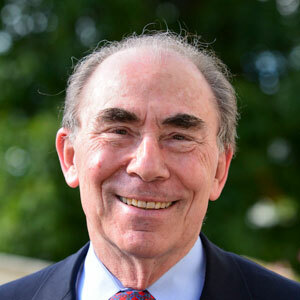 He served as Director of the Division of General Medicine at BWH (1982-97); Co-Director, Program in Clinical Effectiveness, a training program in non-laboratory investigation; and Editor-in-Chief of the Harvard Health Publications Division of Harvard Medical School, responsible for all Harvard Medical School’s consumer health publishing (1997-2015). He is the Founding Editor of NEJM Journal Watch General Medicine, a publication of the New England Journal of Medicine, and a Fellow of the American Association for the Advancement of Science and of the American College of Physicians. 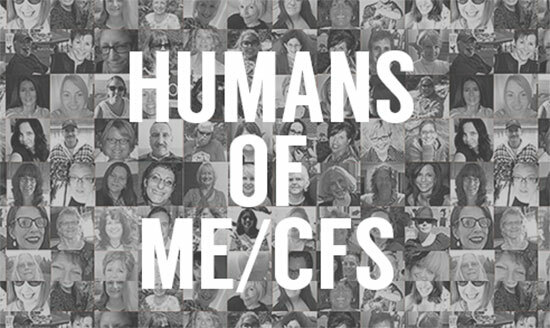 For 35 years, he has cared for and studied patients with myalgic encephalomyelitis/chronic fatigue syndrome (ME/CFS). He has served as an advisor on this and related illnesses to the National Institutes of Health, Centers for Disease Control and Prevention, Surgeon General, and Institute of Medicine/National Academy of Sciences.